Is The Concubine on Netflix United States? Sorry, The Concubine (2012) isn't available on Netflix United States, but is available in a different country. A tragic love triangle story between Hwa-Yeon, a daughter of a nobleman, her true love Kwon-Yoo, a servant and the man who will be King, Prince Sungwon. She loves a commoner, but Hwa-yeon becomes the king's concubine and finds herself ensnared in court intrigue, sexual politics and revenge. 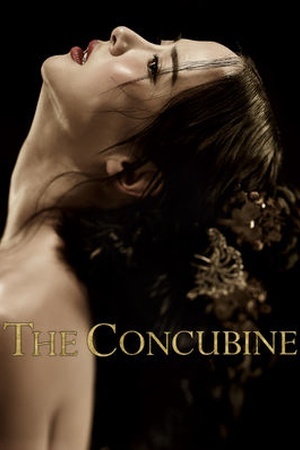 Check the The Concubine (2012) trailer!